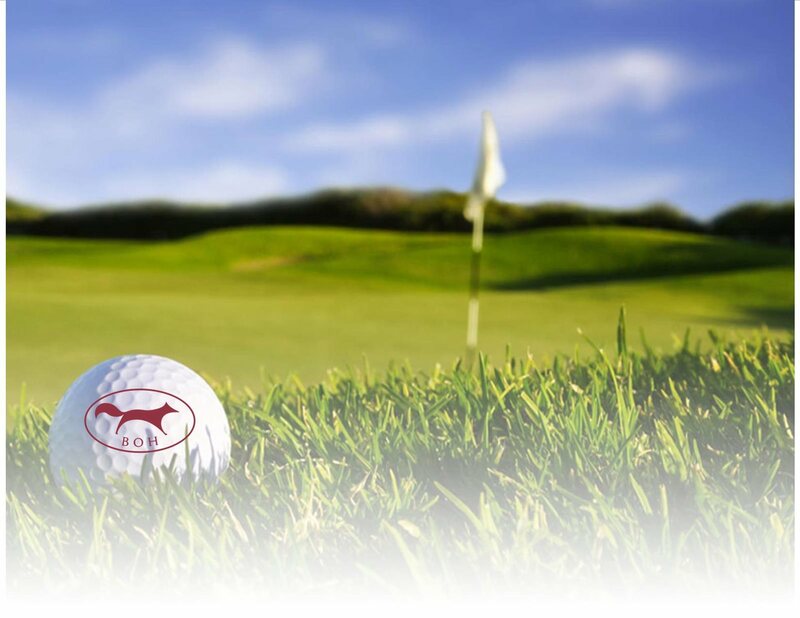 Although Bloomfield Open Hunt does not feature a golf course of its own, we are pleased to be able to offer golf privileges to all classes of membership through reciprocity with Forest Lake Country Club. Stockholding Members - can begin using the golf course immediately. All other member classes can use the golf course after paying the Summer Golf Fee of $200.00. While at Forest Lake you will be treated as one of their own. Upon arrival valet is available at the main entrance and locker rooms are available for use. BOH members will have unlimited use of the practice facilities and driving range on the day of their golf round. When your round is finished please feel free to stop in the members grill for lunch or dinner or finish your day with a refershing drink on the patio. © Bloomfield Open Hunt 2018. All Rights Reserved.